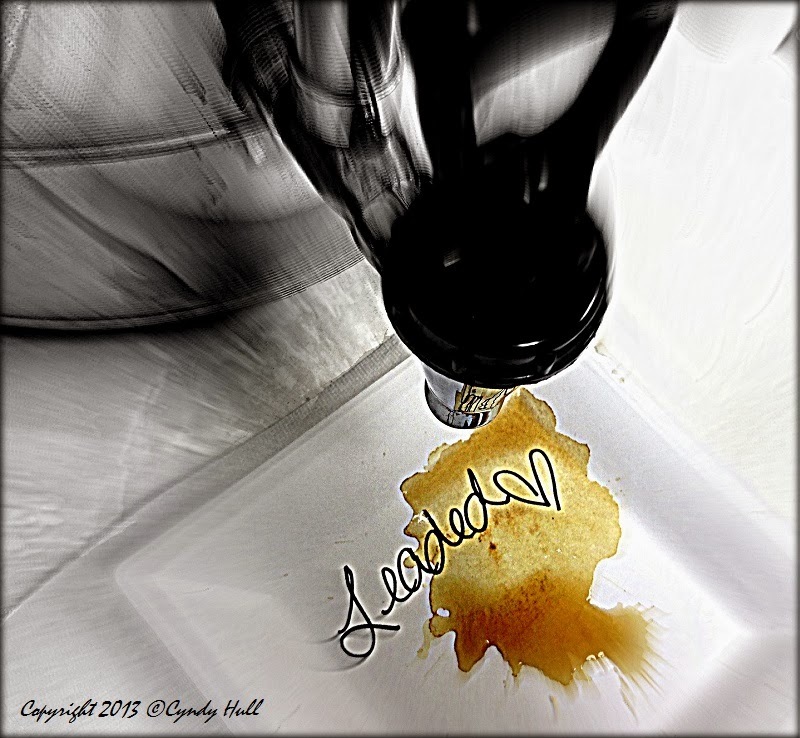 Today’s pic is dedicated to that redoubtable leaded coffee drinker, Tom Nash (aka The Best Husband Ever). Thanks for making sure there's always morning coffee, sweetie. Plenty of downtown Missoula, MT, coffee shops will be open late to host First Night performers and attendees. What else besides good strong coffee is needed to keep you up ‘til midnight and welcome in the New Year?